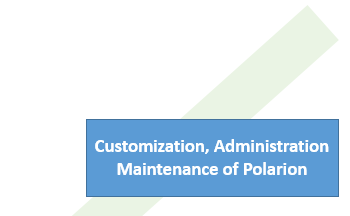 What is Polarion ALM ? 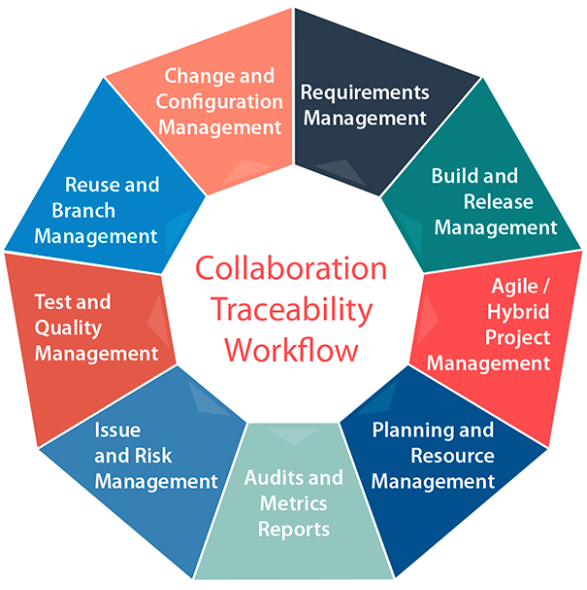 Polarion ® is a unified system that follows a product from cradle to end, while simultaneously managing specifications, ISO requirements, changes, testing, bug tracking, decision tracking and logging, producing all levels reports within an agile framework. Leverage Out-Of-The-Box Integrations and Open APIs to Extend Functionality. 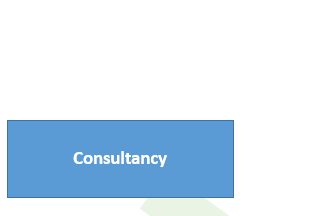 Effectively gather, author, approve and manage requirements across the full project lifecycles. Manage all testing activities from a central platform. Track all possible and reported failures. Plan and assign tasks to mitigate them. Improve decision-making and project execution with detailed analytics and real-time status reports. Understand the "Who, What, When and Why" of any changes. Improve utilization and release predictability using live planning and granular time tracking. Adopt modern agile techniques at once - or incrementally - with out of the box project templates that can be adjusted to your needs. Setup the continuous delivery and iterative development to release frequently without compromising the consistency, integrity and regulatory compliance. Out of the box integrations with popular tools. Free, open APIs let you build your own apps and extensions Manage different variants of the same project, based on the main project. Services provided by GARANTIS IT Solutions Ltd.
Communication to all Stakeholders (managers, engineers, QA, test engineers, etc).